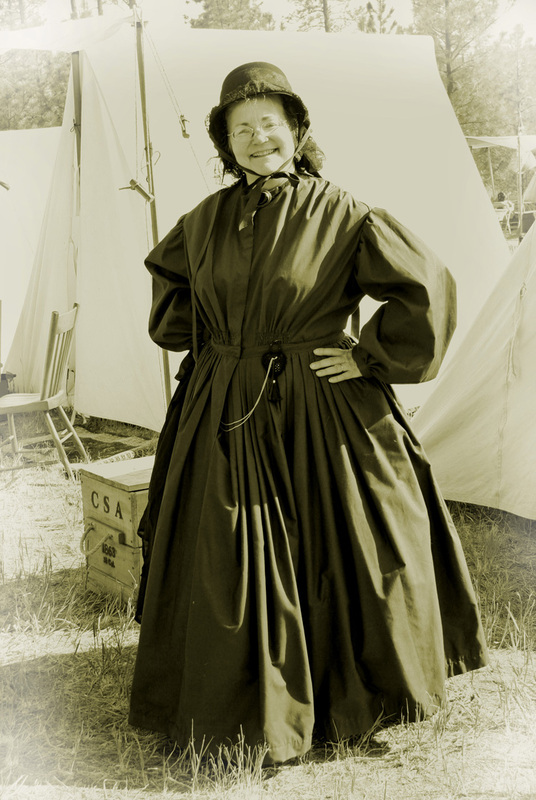 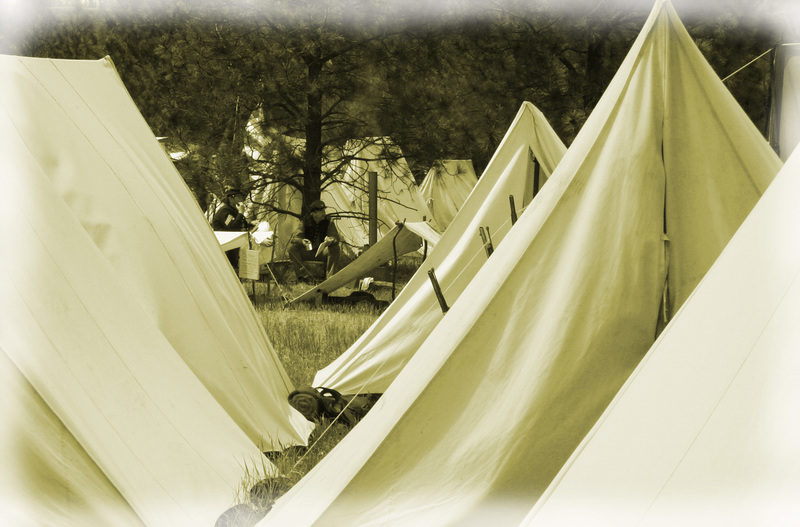 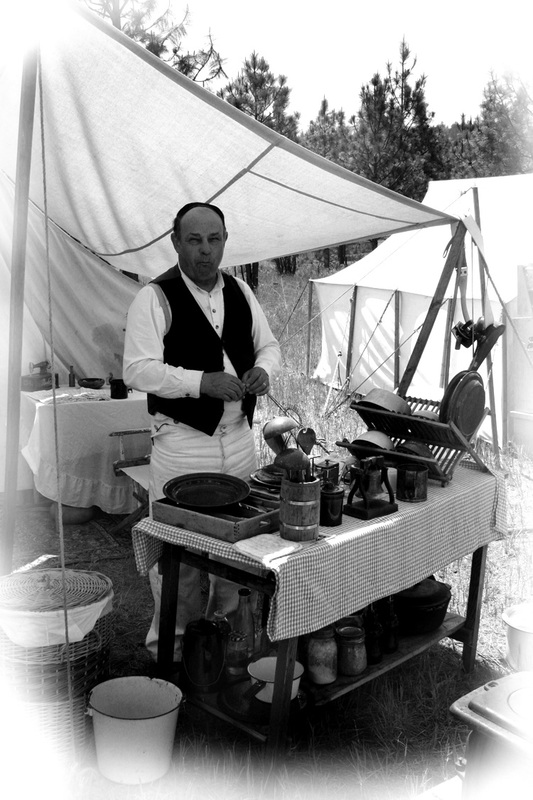 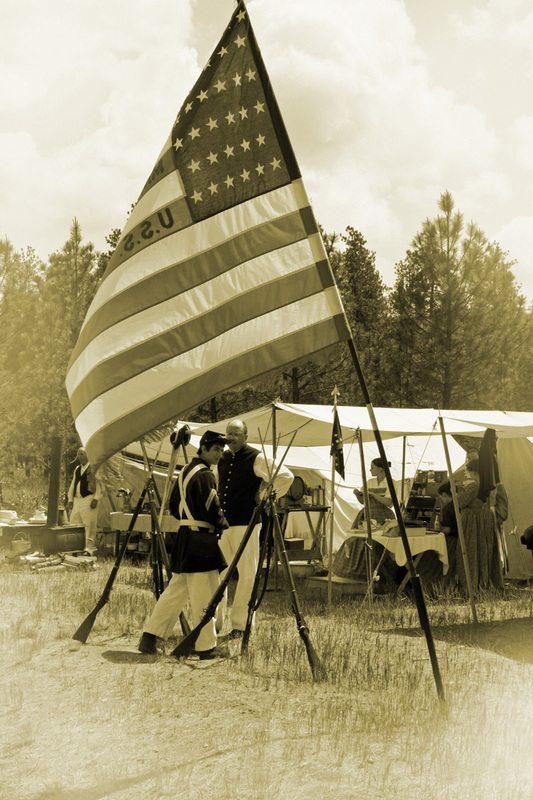 I took these photos during the 2007 Civil War Reenactment in Spokane, WA. 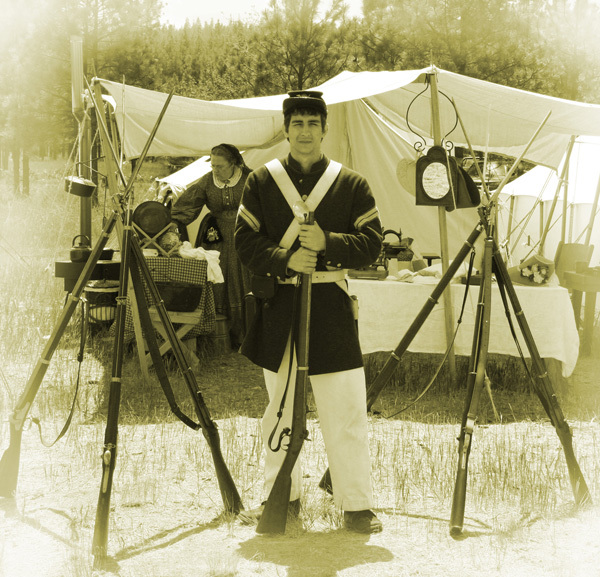 I am working on battle photos at the present time and will add them soon. 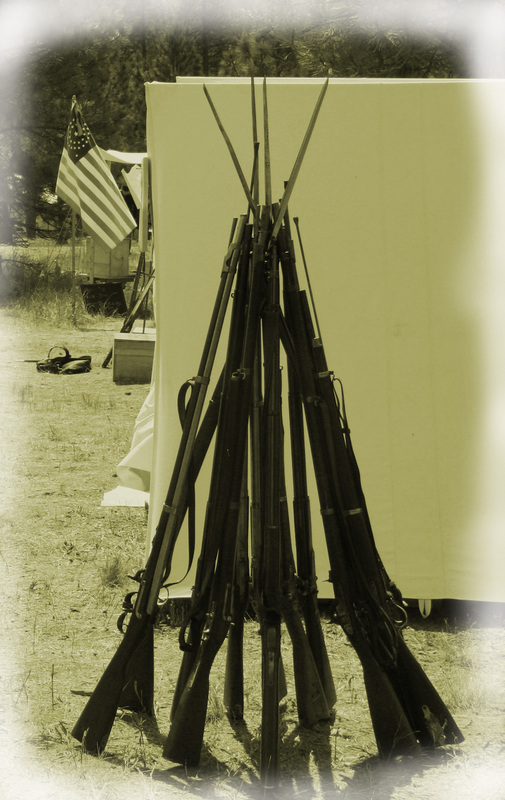 So, check back in a week or so.